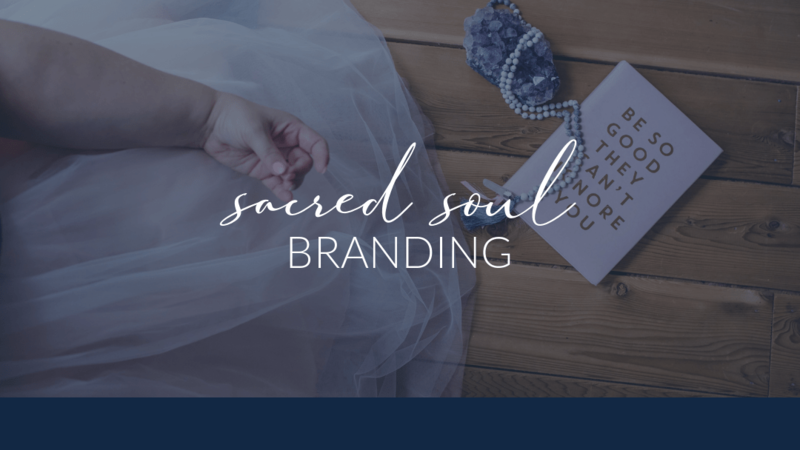 I created the Sacred Soul™ Brand Journey because I saw a big need in the online entrepreneur space with regards to branding. 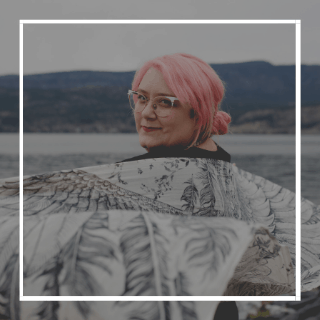 While many designers were building mood boards and colour palettes and calling it brand strategy, not a lot of conversations were happening around how to make entrepreneurship a soulful, sustainable way of earning a living. Even intuitive designers were co-creating with Spirit on behalf of their clients, but not actually bringing them into the process. This had to change. The Sacred Soul™ Brand Journey includes design essentials like colour and font pairings, and graphics for social media or print, it also digs deeper, not just into the heart of your brand, but to the heart of you: your soul. By working with your angels, guides, and the Akashic Records, I’m able to bring more depth, and more alignment, but because we’re creating with your soul (not on behalf of it), it will feel more like YOU than you ever thought possible. 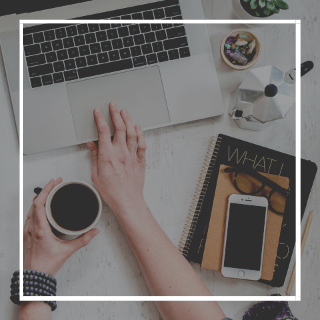 You’ll get a summary of what your brand is all about, articulated in a way that is both aligned to your soul, based on the wisdom from your records, as well as your dream clients to make sure you’re attracting the right individuals. You’ll also receive some key words to include in your copy to build visibility, and to establish some repetition making your new brand both recognizable, and SEO friendly. Dream clients are the magical blend of the people who value your work and are happy (and able) to hand over their money, and the ones you light up working with. They’re who you’re meant to serve. Your angels and guides want your business to thrive, and will help you hone in on exactly who to work with so you’re able to create a resilient business. After consulting with your angels and Akashic Records, we’ll get crystal clear on what you’re here to do, and how you’re meant to do it. We’ll have uncovered it during our sessions, but it will be included in your Guidebook to keep you focused, and aligned. 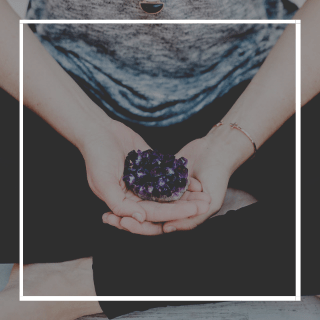 I’ll include intuitive guidance I receive to support any barriers standing between you and your success (and the mindset shifts to remedy them), which self-care supports you need to stay focused and fuelled up, and an affirmation customized for you. During this 90 minute Zoom call we’ll get clear on your goals for your project, and then open your Akashic Records to get a deeper understanding of your bigger why, along with who you should be working and what needs to happen in order to have the most impact. If there are any energetic blocks, we can release them during this call. 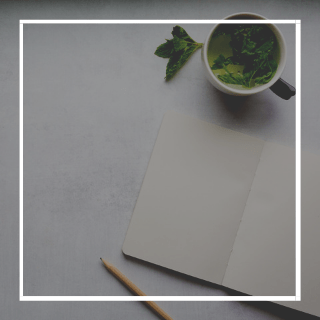 During the first 60 minute call, we will go over your inspiration so I can get a clear idea of the visual story your conscious mind wants to tell with your brand. After this call I will put together colour and font concepts that have been divinely guided for you to review and feel into. On our second 60 minute call, we will review the concepts and make any adjustments necessary to get your brand design details finalized. If you are DIYing any of your designs, you will also be provided with these guidelines so that you can start using them before your project has even launched. 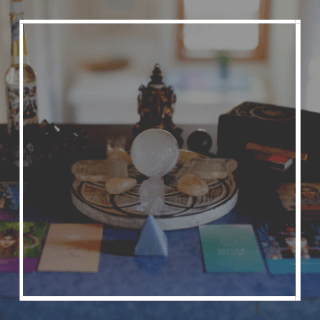 During this 60 minute call, we will open up your Akashic Records and bring in any messages from your angels and guides that will provide you with additional support on your entrepreneurial journey. 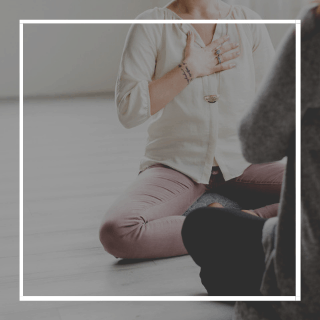 These can include self-care messages, things you may not have yet considered, and heart-focused mantras – any additional supports that will help you step into confidence and clarity as you begin to amplify your visibility. This is like a graphic designer’s mood board amped WAY up. Your Reference Guide will include your design guidelines, along with a summary of the insights given by your Angels, Guides, and Record Keepers so you’ll have something to reflect on, and to keep you focused and on task when you start exploring different ways to be of service. 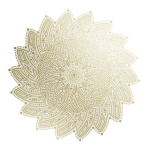 I’m an award-winning copywriter, and client experience manager and give all the credit for my corporate success to working from the heart, and treating every sales transaction as a client-centric activity. I started my career selling Microsoft Dynamics, and have worked developing brands of every size since.